What are London's Biggest Icons? London’s history, diversity and vibrancy is what makes it one of the most wonderful cities in the world. It’s also one of the most iconic cities in the world, with famous landmarks everywhere you look and seemingly everyday occurrences, such as a bus or a taxi, taking on an iconic status. To celebrate the extraordinary in the ordinary, we’ve chosen some incredible images that sum up what’s great about London. 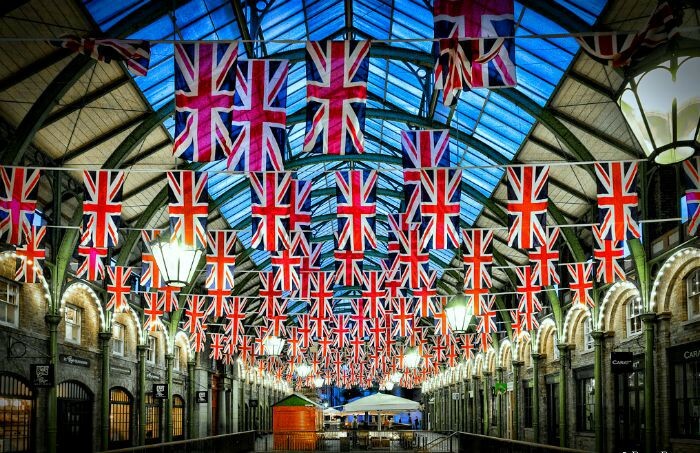 The Union Flag: The flag of the United Kingdom is so omnipresent, it’s unsurprising that this is one of the standout icons of London. Brought out in times of celebration, the flag is synonymous with national pride and Britain’s great history. 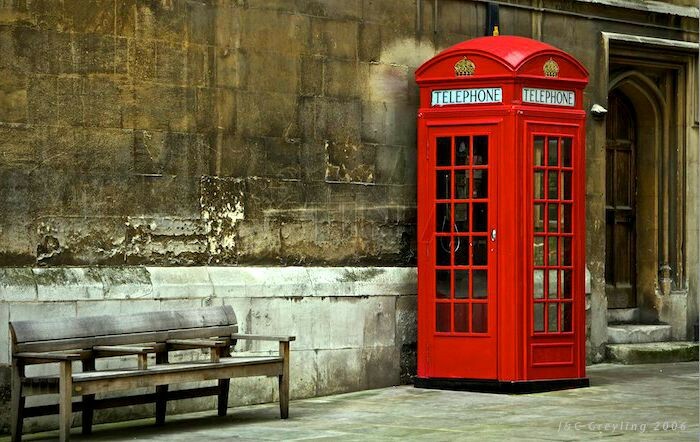 The Red Phone Box: Painted red so people could see them easily, the telephone boxes have been around since the 1920s. Although they aren’t widely used anymore, their iconic presence meant that when they became defunct, around 2,000 of them were given listed status, so you can still see the odd kiosk on the streets of London. A London Bus: You can’t walk far in London without seeing a red bus trundling along the street. 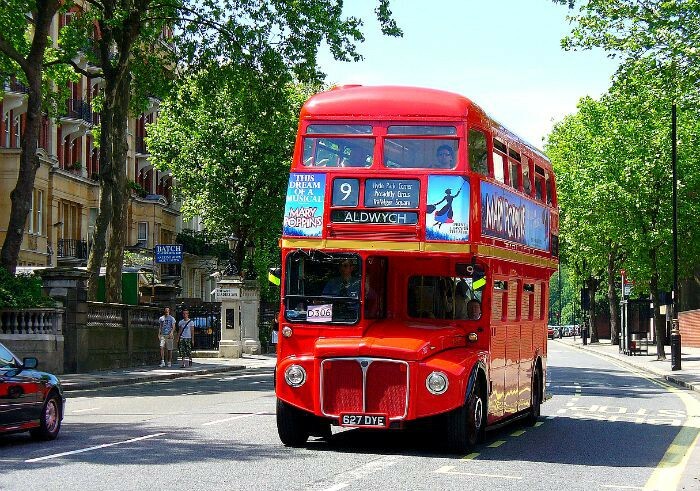 Although Londoners love the tube (the map of the London underground is another iconic fixture), travelling by double decker bus is the best way to see the sights. Buckingham Palace: Slap bang in the centre of London, Buckingham Palace, home to Her Majesty the Queen, is a must-see. Sprawling, grand and surrounded by beautiful Royal Parks, be sure to make the trip to see the largest working palace in the world. 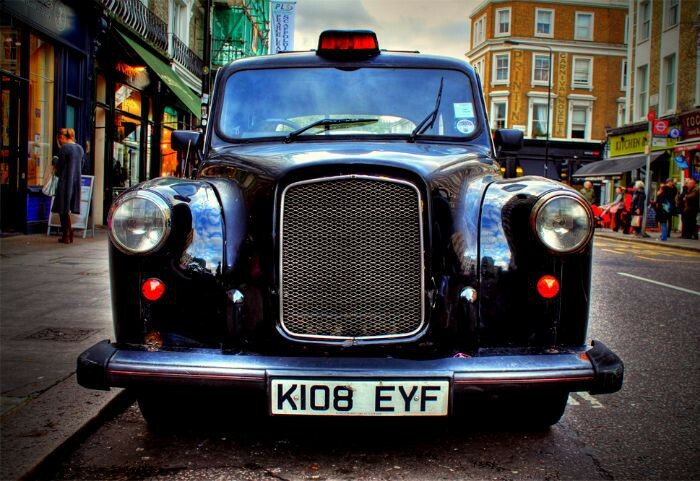 The Black Taxi: New York has yellow cabs and London has the iconic black taxi. Black taxis are a special feature of London- they have exclusive access to bus lanes (along with motorcyclists, bicyclists and, of course, buses) and they are all wheelchair accessible. Drivers of black taxis also have to pass a rigorous test called ‘The Knowledge’ which requires extensive knowledge of London’s streets, backstreets and shortcuts. Big Ben: An imposing feature of London’s skyline, Big Ben towers over Westminster Abbey and the Houses of Parliament. 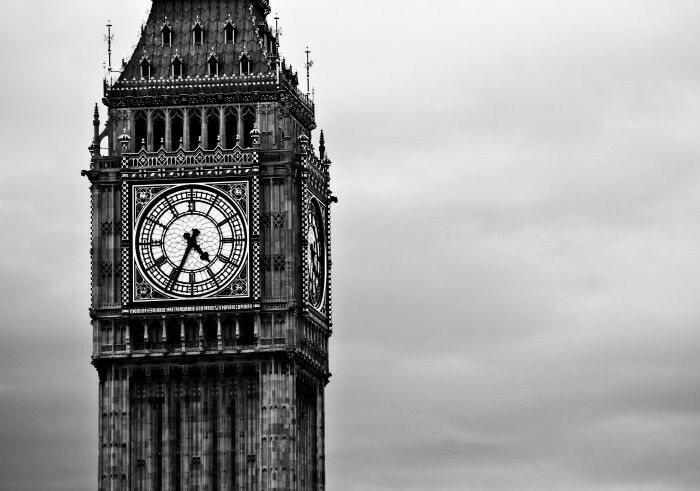 Did you know that Big Ben actually refers to the bell inside the clock and not the clock-tower itself? The dials are seven metres in diameter and the minute hands are 4.2 metres long! 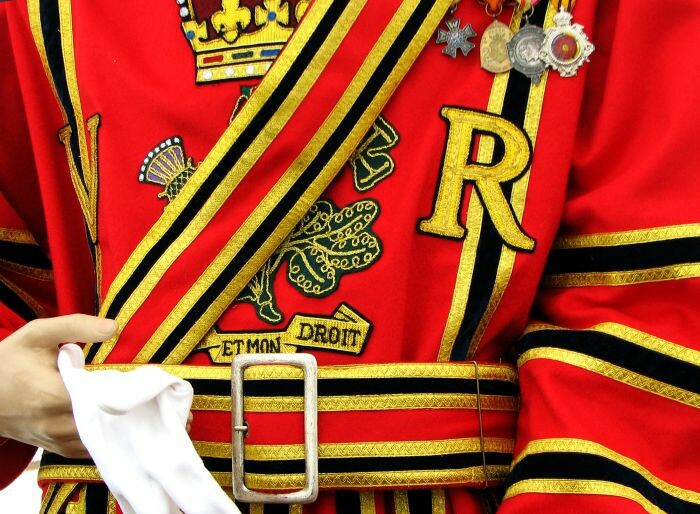 Beefeaters: Steeped in history and tradition, the guards that protect the Tower of London are easily icons of London. Their actual proper name is Yeoman Warders, nicknamed Beefeaters for unknown reasons, possibly for their penchant for beef! Surely it can’t be that simple! Immerse yourself in London history by visiting the Tower of London and taking a tour guided led by an actual Beefeater! Images from Bea Represa, Dave Pearce, Instinia, Metro Centric, Javier Diaz Barrera, Dominik Gubi, Natesh Ramasamy and Hans Splinter via Flickr. 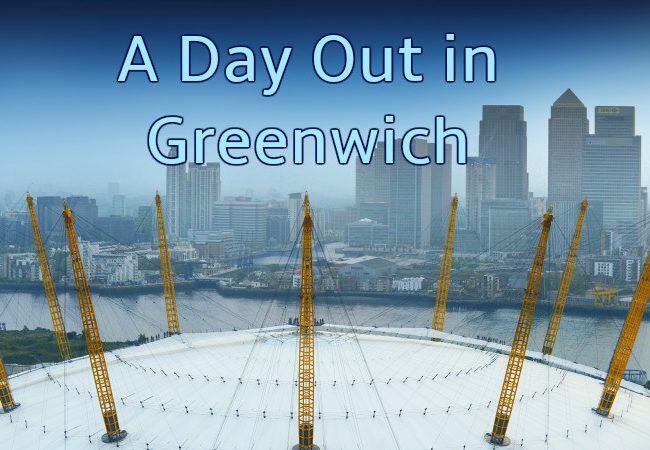 Golden Tours Day Out in Greenwich – Experiencing the Royal Observatory, the Cutty Sark and Up at the O2! Buckingham Palace: Strange But True!!! First Look: The British Airways Brighton i360! Which London Attraction Do Pokémon Love the Most?